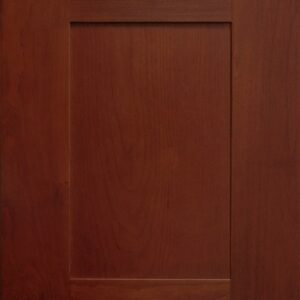 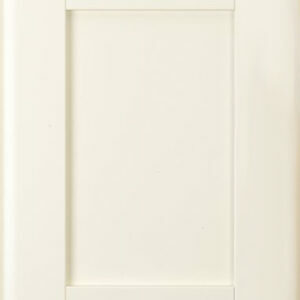 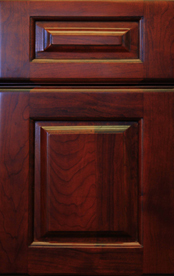 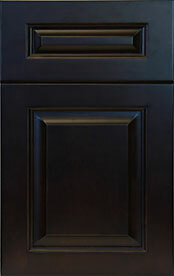 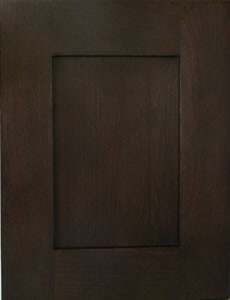 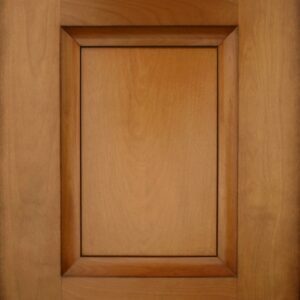 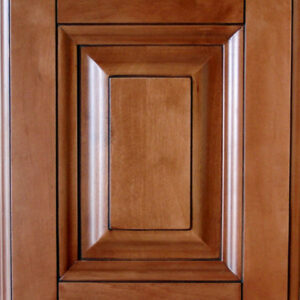 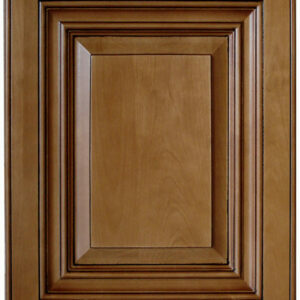 Stained with semi-glossy cherry finish, moisture and oil resistant. 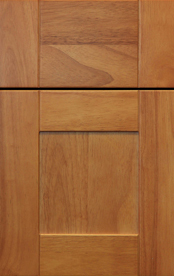 Self-closing, under mount, full extension drawer glides. 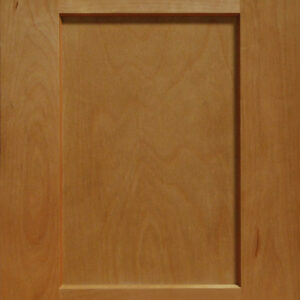 Plywood with Inside and outside natural color.